If you are looking for the finest goose hunting operation in the state of Arkansas and probably the entire south, you have found the right place. 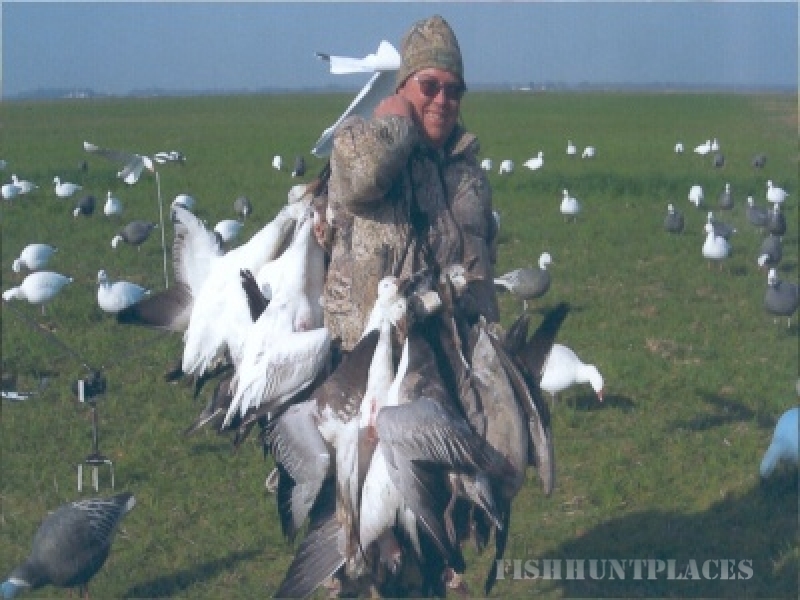 We are located just southeast of Stuttgart, Arkansas and offer some of the greatest goose hunts you can imagine. Despite all of the attention given to duck hunting in the Stuttgart area, the goose hunting is just as exciting and Goose Busters is as good as it gets. Goose Busters has been featured in over 15 different national hunting magazines & newspapers including, Ducks Unlimited,Wildfowl (so good, we were in there twice), Southern Outdoors (twice), Sporting Clays, Gun World, Outdoor Life, Petersen's Hunting (twice), Arkansas Sportsman, Black Powder Annual and Arkansas Game & Fish Magazine.